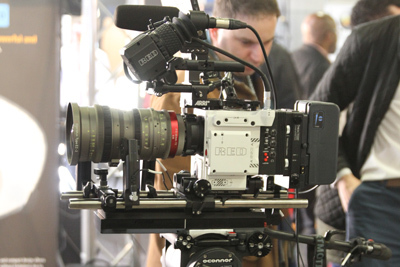 BSC Expo 2017 a show aimed primarily at cinematographers, cameramen, DOP's and Producers. 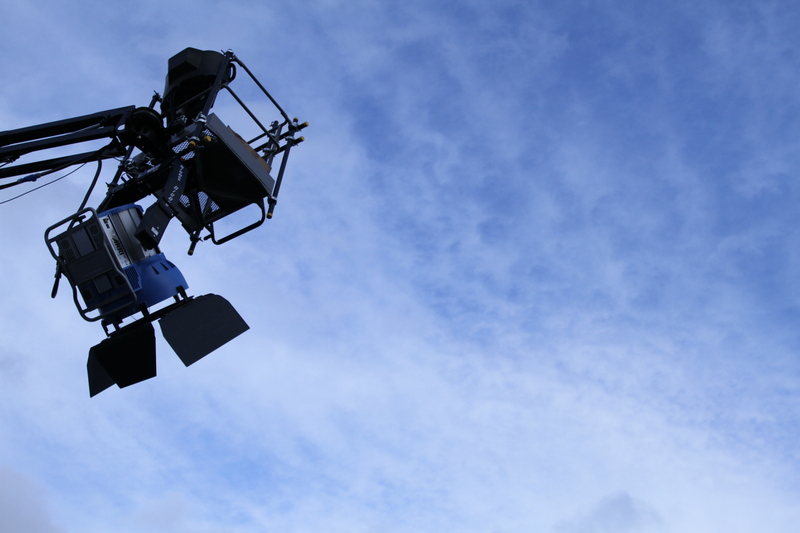 What sets it apart form other shows for us is the complete absence of any consumer low end equipment, any confusing systems integration, vision mixers or outside broadcast stuff. In fact almost everything we saw there we wanted to buy or play with up to and including a full size helicopter. It is a fairly small show but everyone who needed to be there was there and this helped create the very friendly warm atmosphere that we enjoyed so much. It was difficult to walk around without bumping into one of our clients, industry friends or even some old colleagues. 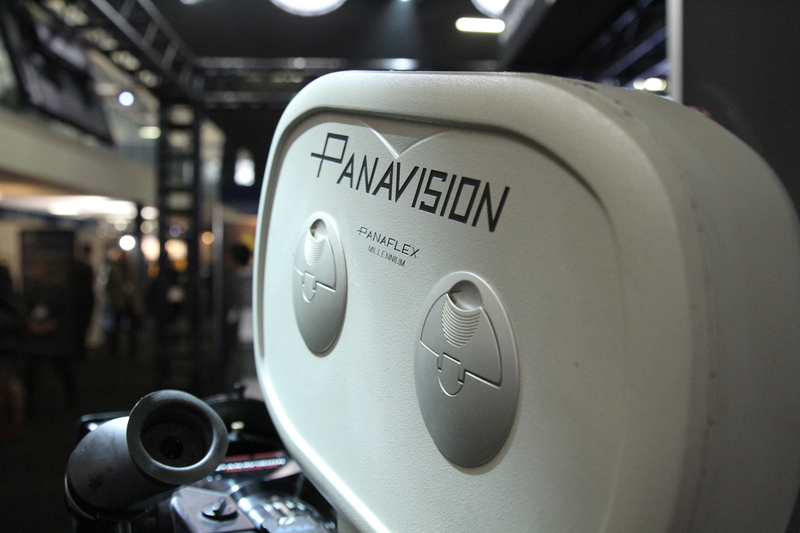 Straight though the doors and we were met by Panavision displaying 10 of their wonderful lenses from their range of 25. A nice chap from there told us that in addition to this range they manufactured specials and when Mr Spielberg or Mr Lucas (that's what he said) pops in to discuss his latest project they would happily tweak a lens to suit sirs needs. So we quickly moved on as it all sounded a bit on the costly side. And they will not sell or rent any of their lenses to anyone. 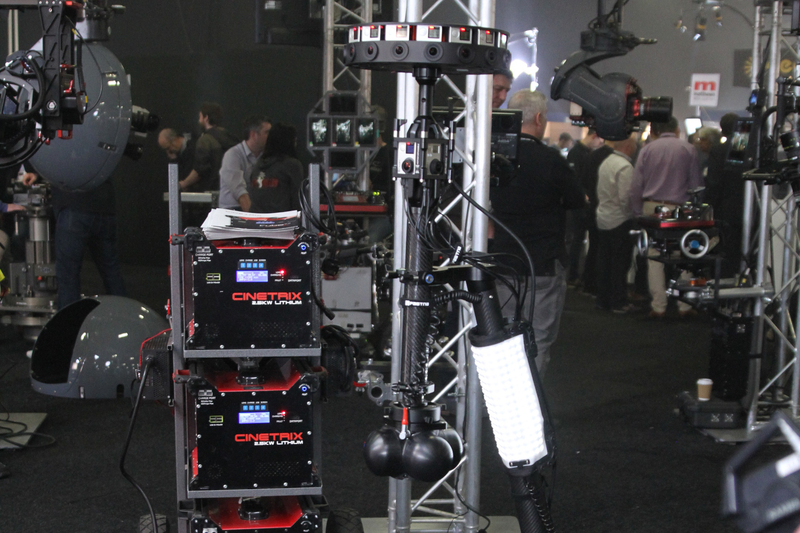 They are only used on Panavision jobs. This is not the show to see new products being launched, or to go though the complete product range of the big manufacturers. On the Sony stand they had an F65, FS7, F55 and an A7S MkII and that's all so only Sony's specifically tailored to the cinematography market. 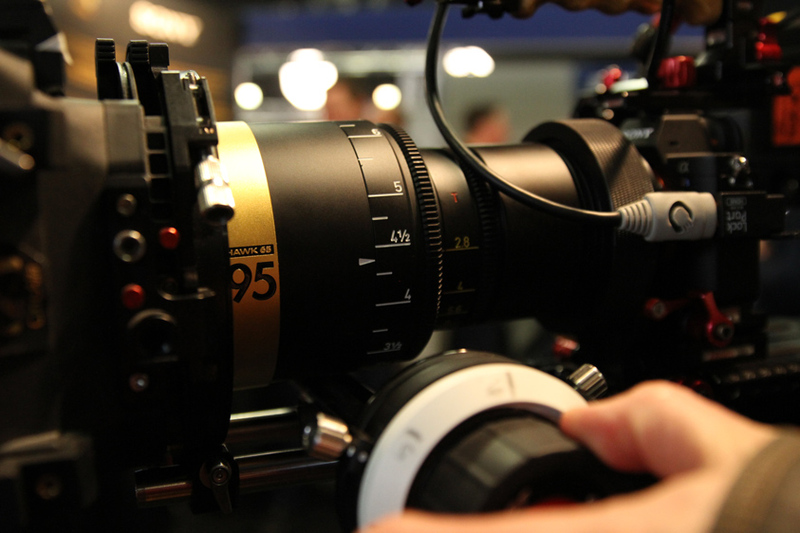 However mounted on the A7s mk2 was a very cool Hawk anamorphic making use of the full frame sensor apparently. I didn't know this was possible on the A7S mk2 but it seems it is. 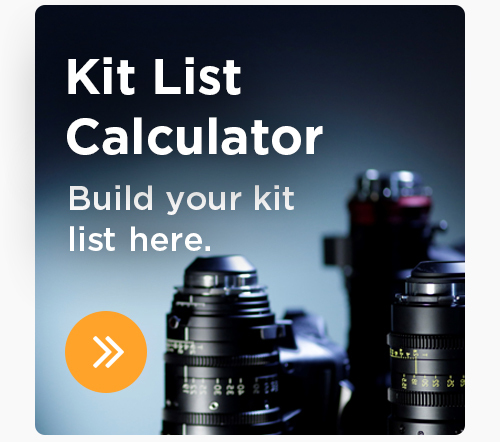 Hawk are one of the coolest lenses manufacturers in the world, and two of the 2017 Oscar nominated films had them on there kit lists, but it kind of felt a bit strange operating a lens that is more than 20 times the value of the camera its mounted on. I tried to check the price of Hawk lenses but gave up after 10 mins. It would seem that if you have to ask then you can not afford. 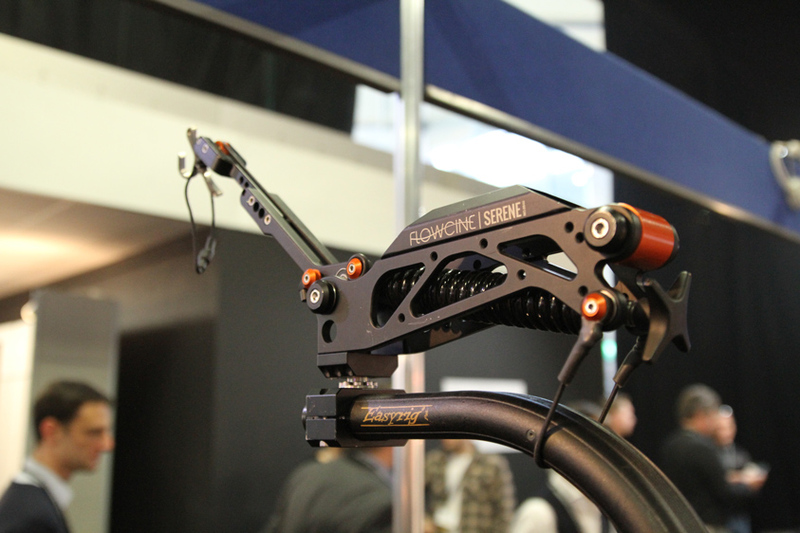 We wondered over to the Preston stand to have a look at their handy Light Ranger 2. 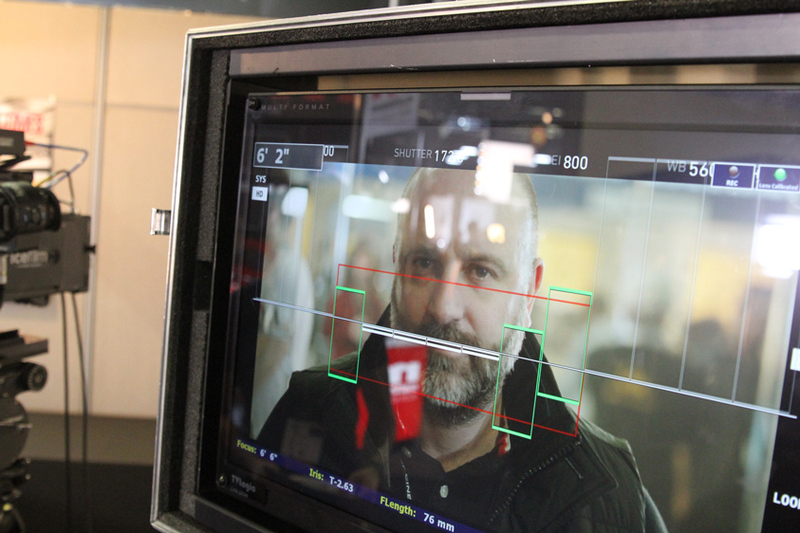 The charming gentleman from Preston demoed the unit along with a standard (and amazing) Preston lens control system. 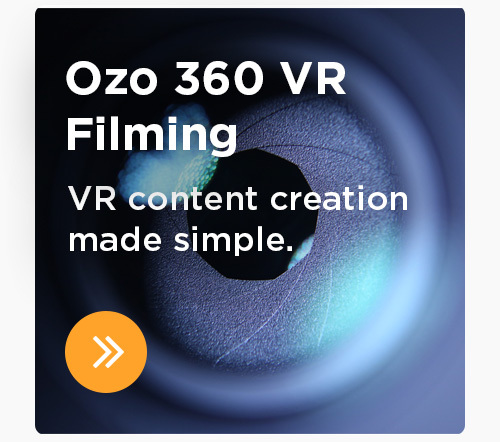 Without going into all the details it makes pulling focus, following focus and making sure that key points are within the depth of field incredibly easy. He told us a story of the Star Wars Rouge One team spending a day trying to get a tricky focus pull between two actors and even after all that time not being happy with the results. The following day they used the Light Ranger 2 and got the shot in one take. Impressive and time saving stuff especially if you have that much catering on stand by. 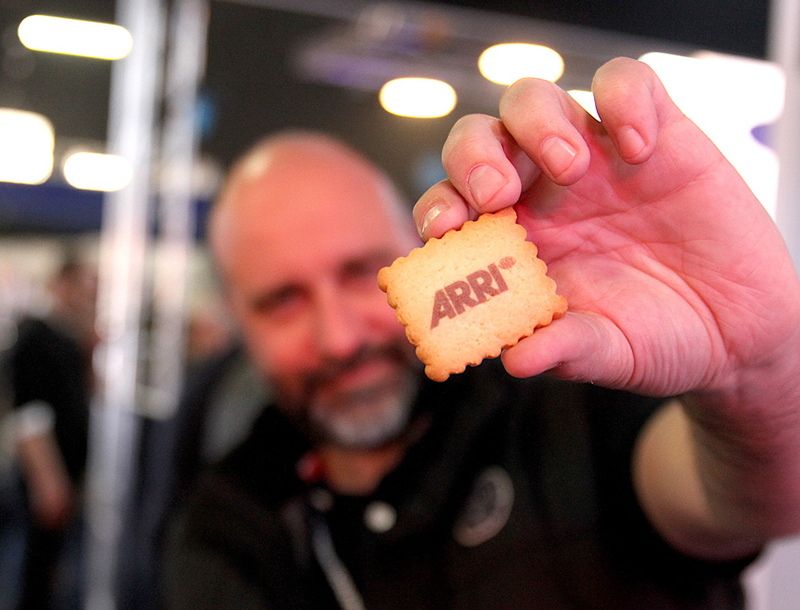 Arri was out in force with everything you would want or you desperately desire, from lighting to camera and their gorgeous Arri Master Primes including the Master Anamorphic's. 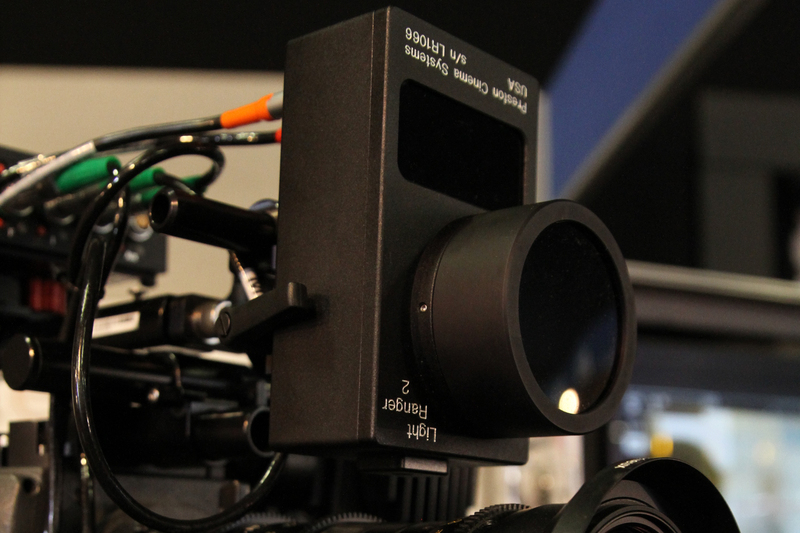 Looking through the view finder with a 2 x anamorphic makes us very happy and wonder why we don't use them. Ahhh budget yes, we remember now. Canon had their C700 and full range of glass and film was represented by Kodak. Popped by to say hi to our lens guys at TLS and checked out the latest Leica R conversions and I'd say they will be very popular. We could not find anywhere to sit for lunch so ate a sandwich while talking a look though the super cool coating free Cooke anamorphic zoom. Amazing to see what that coating is actually doing and just how much flare there is without it. Forgive us for rushing through the show as there's loads more we could talk about like nearly every form of modern camera mounting being on display at the show.We resisted the urge to buy a super massive camera crane or a 360 camera on a remote control car with extremely big wheels, but left having mentally spent millions. Great to see a show that's dedicated to the people on location and the studio floor, so if you are serious about the kit you use, want to do a bit of networking and want to talk to the professionals that work with and to the manufactures that make most of the key products used in our industry, get hands on and have a go, we would definitely recommend a visit to BSC Expo next year. 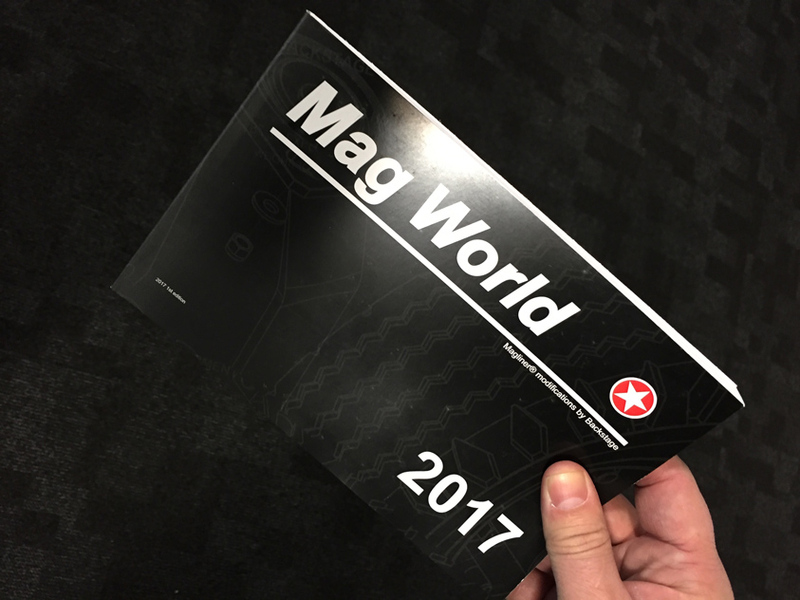 Now we are off for a long bath (not together) and some light reading of Mag World (the Magliner modifications catalogue by Backstage). Thrilling stuff indeed. I think we need to get on location more!